We are planning to open the first Child and Youth Advocacy Centre for the Wood Buffalo Region in January of 2019. It will be owned and operated by Waypoints Community Services Association. The centre will be called the “Care Centre for Children and Youth” and will be located in Fort McMurray. The centre seeks to improve outcomes for children and youth who have experienced abuse in our community. Partner agencies work together to ensure the best possible outcome is reached for children and their supporting families. Community organizations collaborating on the project are: Wood Buffalo RCMP, Northeast Alberta Children’s Services, Regional Municipality of Wood Buffalo Victim’s Services and Waypoints Community Services Association. Our vision is to have a community where every child is respected and heard and child maltreatment is not tolerated. 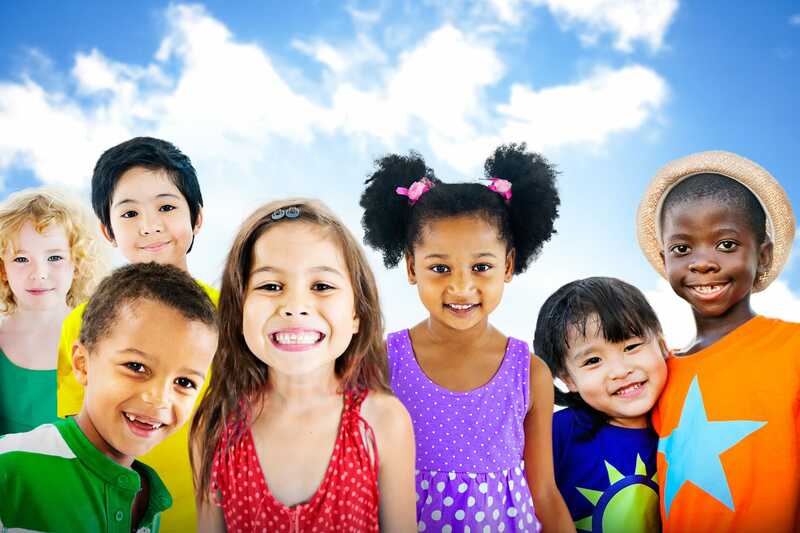 Our mission is to provide a collaborative response to child maltreatment through advocacy, intervention and continued support in a child-friendly environment. https://www.CACkelowna.com/ The Child Advocacy Centre of Kelowna began development in the fall of 2014 and completed a feasibility study in 2017, with funding provided by the Department of Justice. The study results made it very clear that our community was ready for the development of a Centre in Kelowna and was supported by the agencies in the field working with the children and families affected by child abuse. The initial partners working to develop the Centre include: RCMP, Ministry of Children and Family Development, Interior Health Authority and Kelowna Foundation for Hope and Social Innovation. The CAC will open in 2019. The CAC of Kelowna is bringing together a multi-disciplinary team of experts and professionals supporting children, youth and families to build resiliency in the face of child abuse. 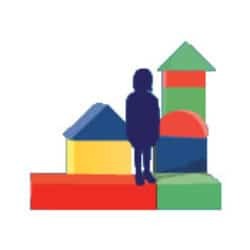 Housing our initial partners our integrated response to this critical issue will be a child and youth centered space focusing on the journey through the eyes of the victim and their caregivers. This model will see a more communicative and collaborative system for the professionals working on the front lines; reducing system induced trauma; reducing the number of interviews, shortening wait times and creating a trauma informed practice. Our Umingmak Child and Youth Support Centre will be the first Child Advocacy Centre in Nunavut. The centre is designed to address the needs of child victims and children who have witnessed a crime, and will meet the cultural needs of Nunavummiut. As a one-stop- shop, the centre will co-ordinate the efforts of the various service providers to ensure that the children and youth are supported and all legal and forensic evidence is gathered. Our progress so far includes: 2014 Needs Assessment; 2015 Feasibility Study; 2016 Strategic Plan, working group formalized, location identified; 2017 Policies and Procedures drafted, evaluation plan and, formalized partnerships. www.opendoors.on.ca Open Doors for Lanark Children and Youth is the children’s mental health centre that serves Lanark County, Ontario and the Town of Smith Falls. The agency was awarded a Justice Canada grant in May, 2018 to pilot and develop a CYAC for Lanark County. Kenneth Inbar, MSW, RSW has been hired as the Team Leader to manage the project. The Lanark steering committee has representatives from the Lanark Detachment of the OPP, Smith Falls Police Service, Family and Children Services of Lanark, Leeds, and Grenville, Victim Services Lanark County, Lanark County Interval House, Perth and Smith Falls District Hospital, Upper Canada District School Board, Catholic School Board of Eastern Ontario, Lanark County Situation Table, and Open Doors for Lanark Children and Youth. The London-Middlesex CYAC’s Steering Committee (anchored by London Family Court Clinic) completed a needs assessment and feasibility study in April 2016 to assess the service gaps and desire for a child and youth advocacy centre in our local area. The results of this assessment clearly indicated that a child and youth advocacy centre would be a welcomed addition to the community as it would play a crucial role in meeting the needs of child and youth victims of physical and sexual abuse and their families. An associated business plan of March 2017 continues to guide the developmental work of the CYAC. Several key partners such as the Children’s Aid Society of London-Middlesex, London Police Services, St. Joseph’s Health Care, Southwestern Ontario Aboriginal Health Access Centre, Strathroy-Caradoc Police Services, Vanier Children’s Services, and Victims Services London-Middlesex meet on an ongoing basis for the purpose of planning and implementing the vision of the CYAC-LM. Little Bear Child and Youth Advocacy Centre is a program under the Lloydminster Sexual Assault and Information Centre. On the border of Alberta and Saskatchewan, Little Bear Advocacy Centre will be a centralized location for interviews, complete with digital and audio recording, a toy room, and conference space. Our location will provide a comfortable nature-themed environment for children, youth and their families that have been affected by all forms of abuse. Little Bear Advocates provide caring and knowledgeable support throughout the entire process, working on a multi-disciplinary team comprised of RCMP, Child and Family Services, Victim Services, Crown and other community organizations. Project Lynx works to enhance services for child and youth victims and witnesses of crime by applying national best practices for child advocacy centres to Yukon’s northern context. Project Lynx is a ”virtual” child and youth advocacy centre coordinated out of Victim Services in Whitehorse; a dedicated, neutral, child-friendly space has not yet been developed. Since January 2014, a multi-disciplinary team of professionals have been working together to provide an integrated service system for child and youth victims and witnesses and their families as they navigate justice processes. This team has coordinated services for young victims and track, monitor and review matters on the basis of best practices for child and youth advocacy centres. Project Lynx has supported the upgrading of interview spaces and witness rooms in police detachments to be child-friendly and developmentally appropriate, including improvements to video conferencing infrastructure to increase the participation and testimony of child and youth victims and witnesses throughout Yukon communities. The team have developed resources for justice professionals to support work with young victims and witnesses and implemented joint training for participating agencies on legislation related to child testimony in court and skills for working with child witnesses. The Project Lynx Coordinator travels to Yukon communities to collaborate with service providers and coordinate services for child and youth victims of crime.